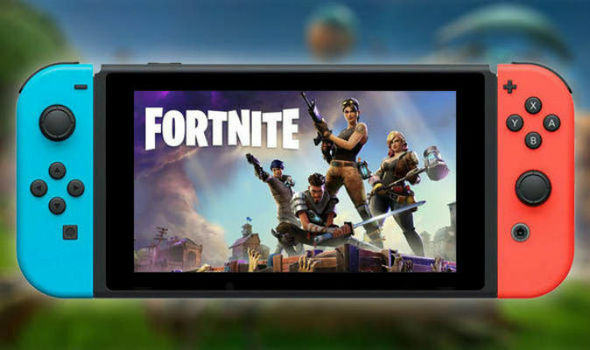 When Fortnite was released on Switch, it was no surprise that a lot of gamers would be downloading it immediately after. Now that time has passed and updates for the game have become available, some issues have begun to pop up. A lot of Fortnite on Switch issues is to do with models and environments not rendering properly. The number of bugs have also increased after each update. Epic Games, have acknowledged the issues and have explained that they are working with Nintendo to improve the game’s performance. The patches are expected to come for version 5.40. Below is an explanation from Epic Games regarding the issues and the current workaround until they can launch version 5.40. Switch players are reporting issues with models and environment not rendering properly, as well as an increase in hitches that have apparently gotten worse with each update. We’re investigating what the root cause for this is and will provide updates once we have more information. Update: We’ve found an issue with loading performance degrading over subsequent patches. We’re working with Nintendo on a fix for the root cause of this, targeting the 5.40 release. Internal test results look positive and we’re hopeful that this will improve the situation significantly. Installing to an SD card makes a significant difference to building load times. If you’re seeing issues with buildings or skins not loading quickly, we recommend you install the game to system storage rather than an SD card as a workaround. To do this, archive the game and re-download it with the SD card removed.